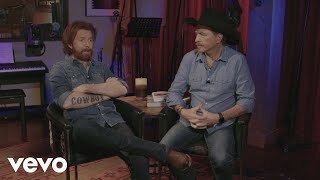 Get Brooks & Dunn's "Red Dirt Road" with Cody Johnson on the new album, Reboot, featuring collaborations on iconic songs. Get Brooks & Dunn's "Neon Moon" with Kacey Musgraves on the new album, Reboot, featuring collaborations on iconic songs. 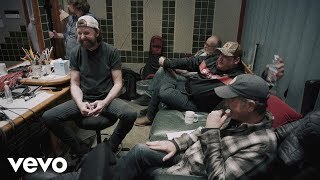 Get Brooks & Dunn's "Brand New Man" with Luke Combs on the new album, Reboot, featuring collaborations on iconic songs. Get Brooks & Dunn's "My Maria" with Thomas Rhett on the new album, Reboot, featuring collaborations on iconic songs. Get Brooks & Dunn's "My Next Broken Heart" with Jon Pardi on the new album, Reboot, featuring collaborations on iconic songs. Get Brooks & Dunn's "Boot Scootin' Boogie" with Midland on the new album, Reboot, featuring collaborations on iconic songs. 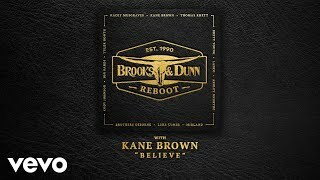 Brooks & Dunn's new album, Reboot, is available now! 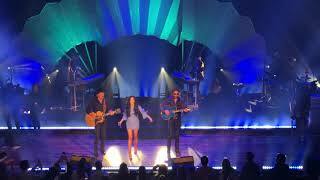 Get it today. Apple Music: http://smarturl.it/brooksdunnreboot/applemusic? 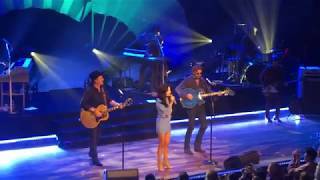 Kacey Musgraves covers Neon Moon at Nashville's Ryman Auditorium on 3/1/19. 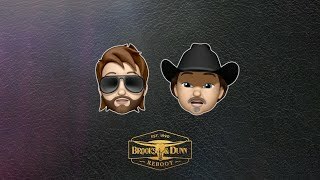 Special appearance by Brooks & Dunn. 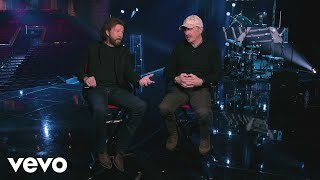 Get Brooks & Dunn's "Lost and Found" with Tyler Booth on the new album, Reboot, featuring collaborations on iconic songs.